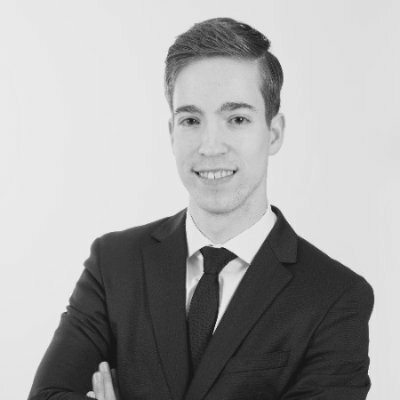 Dominik de Smit is a software security consultant focussing on helping organisations secure their software development lifecycle aka DevSecOps. With a background in software engineering, management & cyber security he combines best of both worlds. He advised large financial, healthcare and government organisations in the Netherlands on IT security and security awareness. Recently he founded the company Araido to build a team of DevSecOps professionals that can both consult companies as well as help with the technical challenges in DevSecOps. With Araido he would like to help companies innovate securely at speed and scale.